Yes, there are a hundred ways to back up your phone’s photos and videos using services like dropbox, google plus, or other cloud drive services. These services do NOT delete the files on your phone once they are uploaded, and you have to go back and manually delete the files. 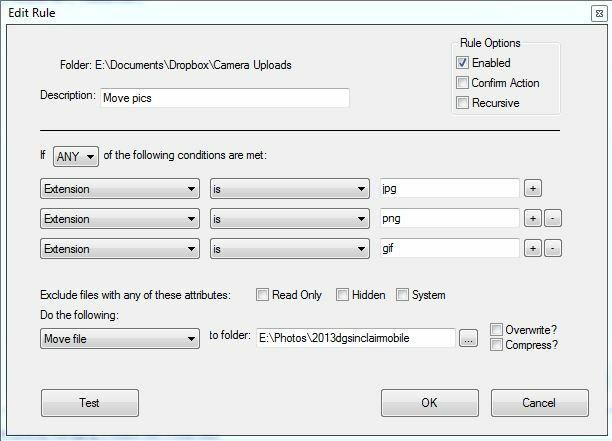 On the iPhone, this is doubly a pain because you have to select each photo individually before deleting – there’s no ‘Select All’ in the current version of iOS7. 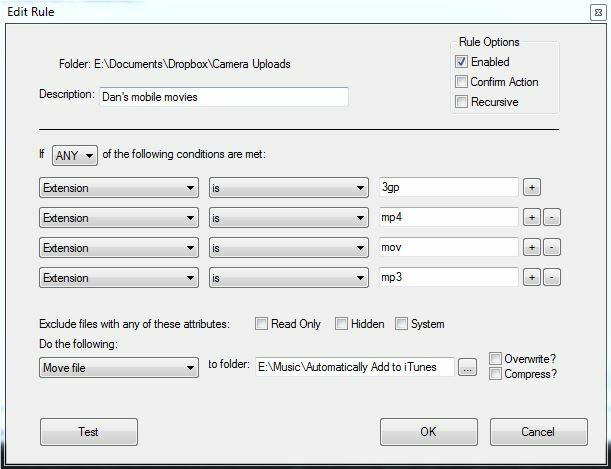 In addition, even if you upload and delete, your Dropbox will fill up if you don’t move the photos and videos OUT of it on your home machine. So that needs automation too. 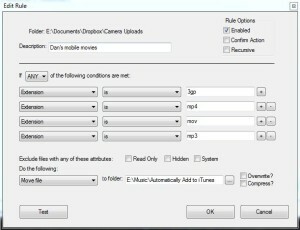 In iOS devices, you have to use DropBox to upload, then manually delete, sorry! 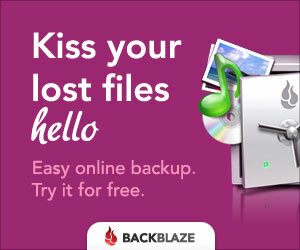 You should be backing up your local computer using a cheap, unlimited online backup service like BackBlaze. Configure it to only upload via WiFi, or anytime if you have the cellular data plan that can handle it. 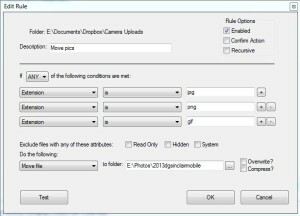 You can set it to auto-upload on a schedule, but I like control of when my photos disappear from my phone. Hey, I don’t have a Mac yet, but this guy does. Enjoy. Your hard drive will fail. Local backups are usually done too infrequently if run manually, and I’ve yet to find a good free one that runs in the background. Even worse, if you have a fire or flood, both devices will probably be ruined. Back up off site. I use Backblaze.com, it’s only $5 a month UNLIMITED, and free restore if over the internet (you can also pay them to ship you your files on a hard drive). There you go. Check out some more cool dropbox tips at lokion.com.